If you are looking for a way to boost your productivity then Brain.fm is an ideal solution to help you focus, relax or sleep. The team behind brain.fm have been working with neuroscientists to create a range of original music that will help you focus when you are working, help you chill out when you want to relax and help you improve your sleep. 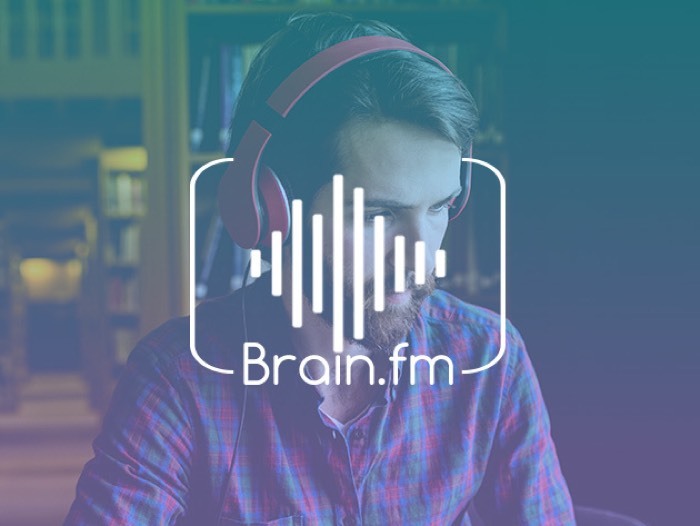 Brain.fm provides a library of music tracks that are designed to help you boost your productivity, relax or sleep and you can choose your music stream for 30 minutes, or a couple of hours depending to suit the task at hand. The Brain.fm lifetime subscription normally costs $199.99 and we have it available in our deals store for just $39, that is a massive saving of 80%. Head on over to the Geeky Gadgets Deals store at the link below for more details on this awesome deal on the Brain.fm lifetime subscription and get started on boosting your productivity.